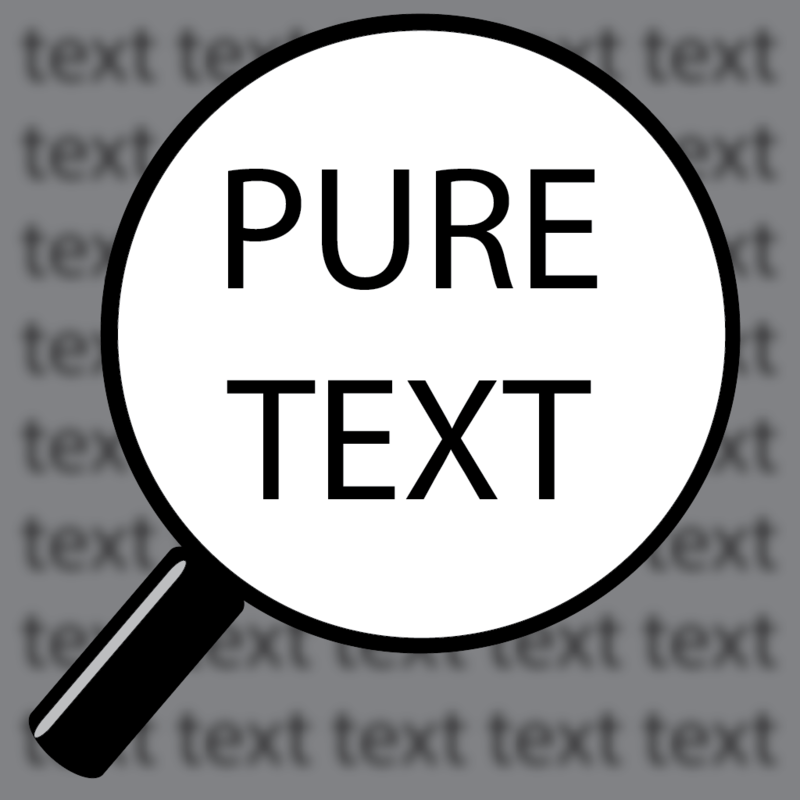 Pure Text by Daniel Glaser (Free, 1.5 MB): Use this handy magnifier for those times when you're confronted with the struggle of reading small print or looking for a tiny object. 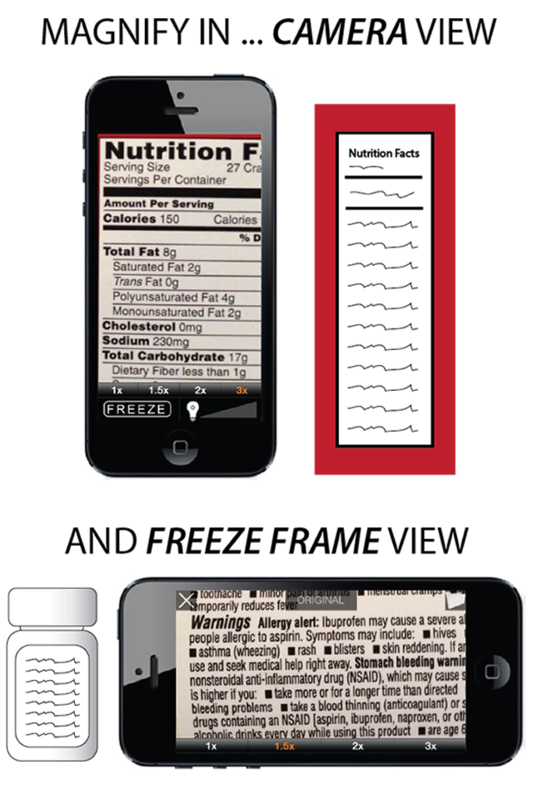 The app features up to a 3x zoom on the live camera feed, a freeze frame option to temporarily capture an image for easy and stable full zoom using pinch and expand gestures, plus an adjustable brightness control for the LED to optimize viewing of nearly any surface, including semi-reflective. 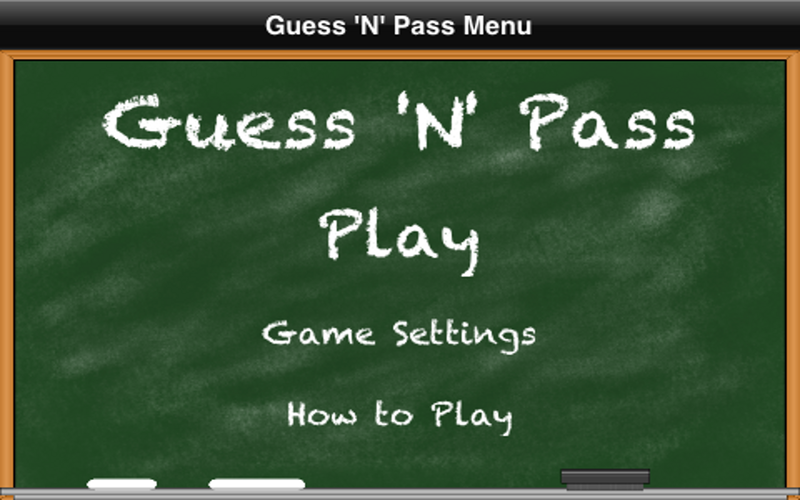 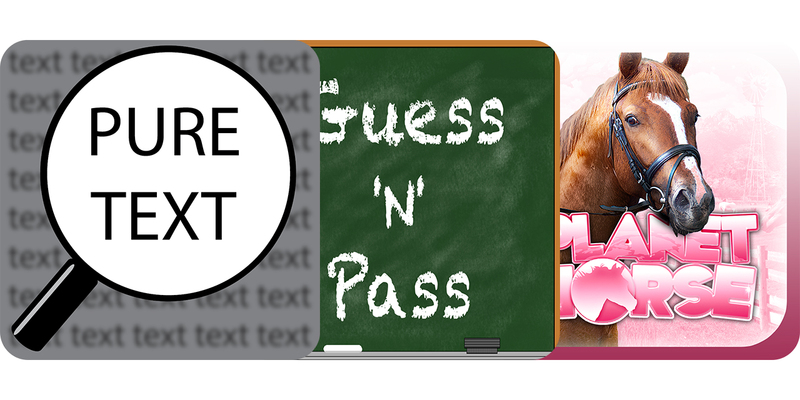 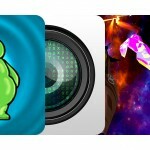 Guess 'N' Pass by Dan Bialecki ($0.99, 9.9 MB): Have some extra fun the next time you hang out with friends or family by playing charades. 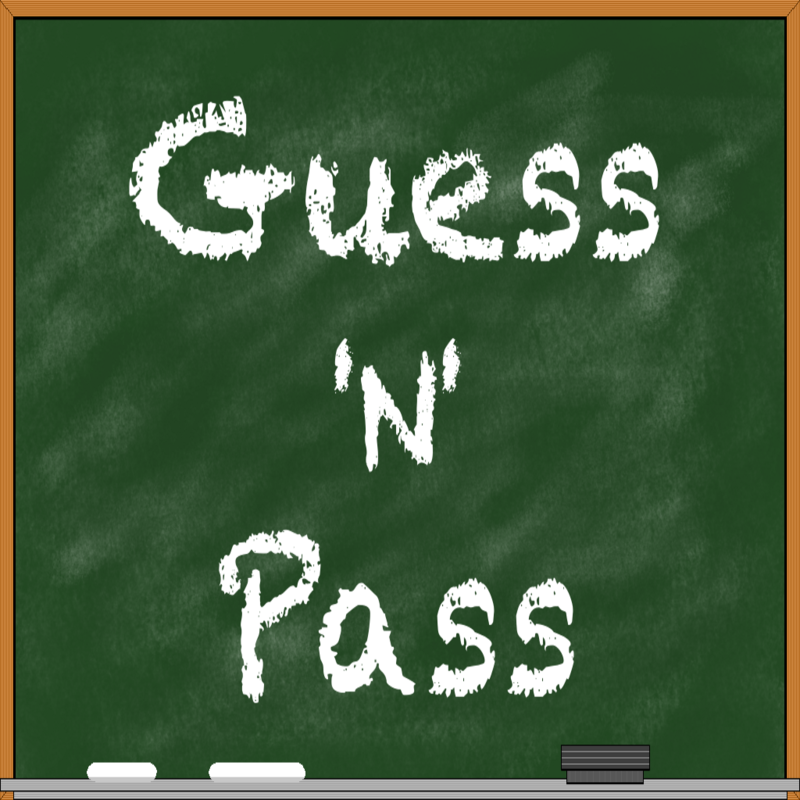 The game features a chalkboard-themed user interface, six question categories, built-in scoreboard, and preference options for round timing, winning score amount, and team names. 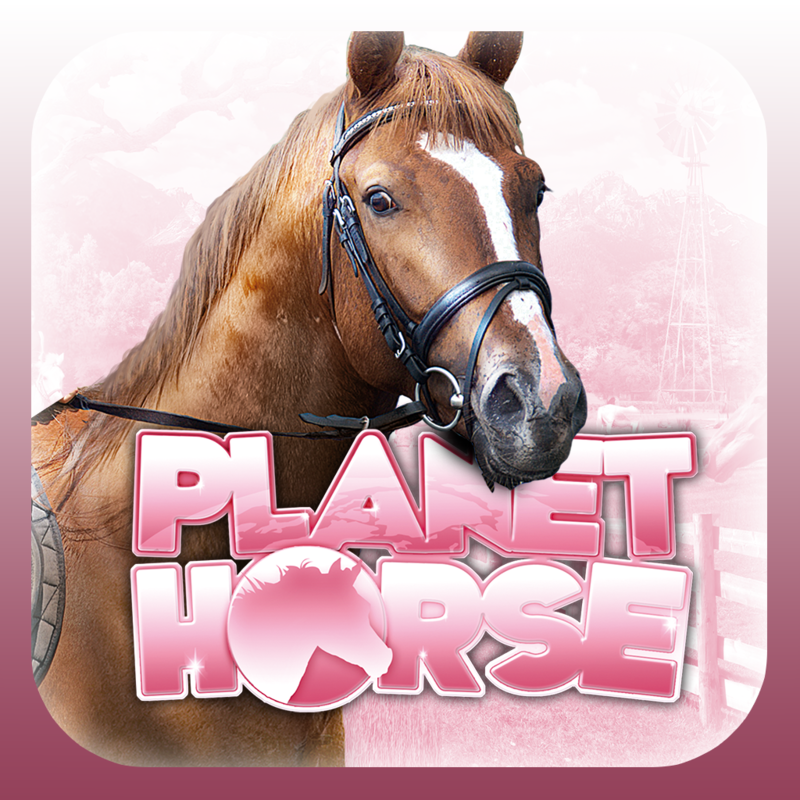 Planet Horse by FOCUS HOME INTERACTIVE ($2.99, 70.4 MB): Girls, fulfill that fantasy of becoming a champion horse rider with this wonderful simulation game. 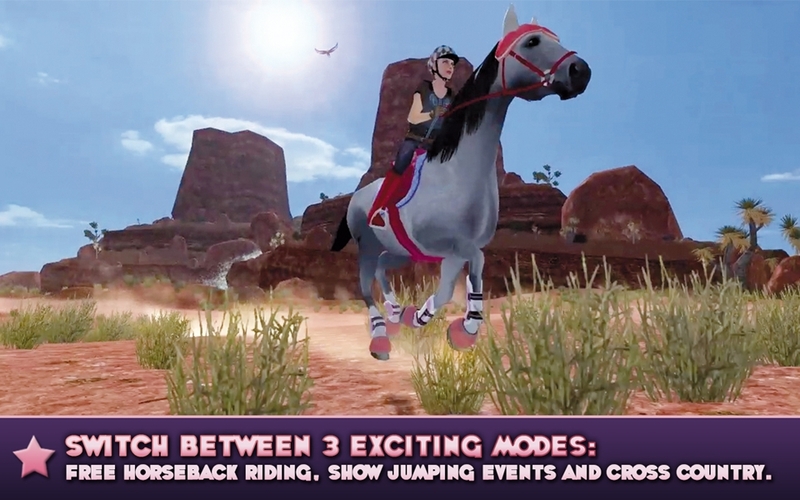 Assisted by a personal trainer, you'll begin by learning the basics, then move onto gate jumping and timed races, proper horse care, and even accessorizing. 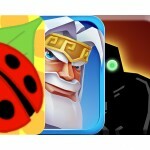 The game features beautiful 3-D graphics, three gaming modes with objective-based and free-roaming play, support for multiple profiles, and plenty of customization.